I had no idea how out of the loop I was when it came to my favorite musicians until this morning when I saw that singer-songwriter Beck‘s latest studio album is just eight days away from its release. Thanks to NPR, you can now listen to Morning Phase, Beck’s first album in six years and his first for his new label Capitol Records, streaming in full for free. 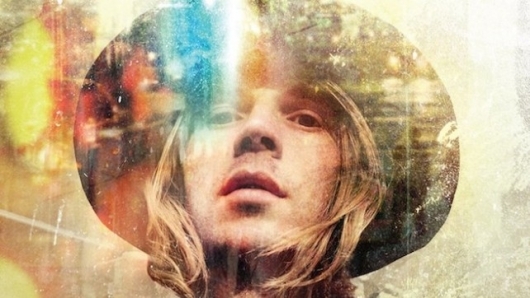 Beck has reportedly been working on this album since 2005 but had to put it on hold until 2012. 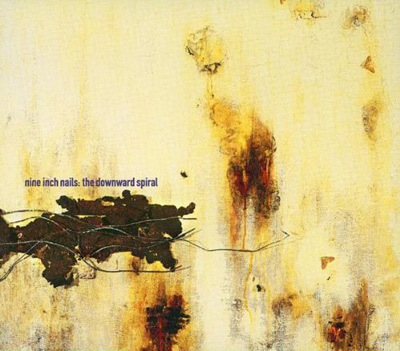 Morning Phase is considered to be a successor to his low-key, lyrical 2002 release Sea Change. Critics are hailing it as one of his finest in years and after listening to selected tracks I’m inclined to agree. This is coming from a guy who can often find no fault with Beck’s work; to me anyway he’s one of the most consistently enthralling and innovative musicians in the world. 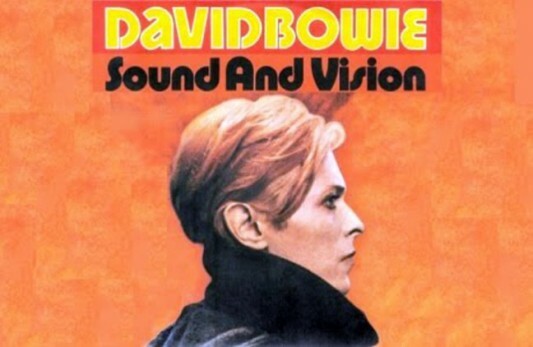 This week marks the 36th anniversary of the David Bowie single “Sound and Vision,” the delectable slice of synthesized, bass-heavy power pop, which appeared on Bowie’s Low album and remains a fan and critic favorite in the expansive Bowie catalog. Since its release, there have been various cover versions of the song. Its latest one comes from eclectic singer/songwriter Beck, who reimagines the tune in a full-on, orchestrated and rather over the top amplified version as part of his Lincoln Now 360 Experience. Check out that video here below. Amazon currently has 100 MP3 Albums For $5 Each for the month of December 2011, so today’s the last day to grab the items in this sale. There’s plenty of great music from artists like Nine Inch Nails, Dio, Beck, Bruce Springsteen, and more, as well as soundtracks for Tron: Legacy and Book Of Mormon. Below is a sample of some of the albums in this $5 sale, so grab it now before it’s over at 11:59pm PST tonight!